After 15 years of dormancy, the property that once housed a Foodtown supermarket is on the cusp of being transformed from an empty lot into a thriving business. 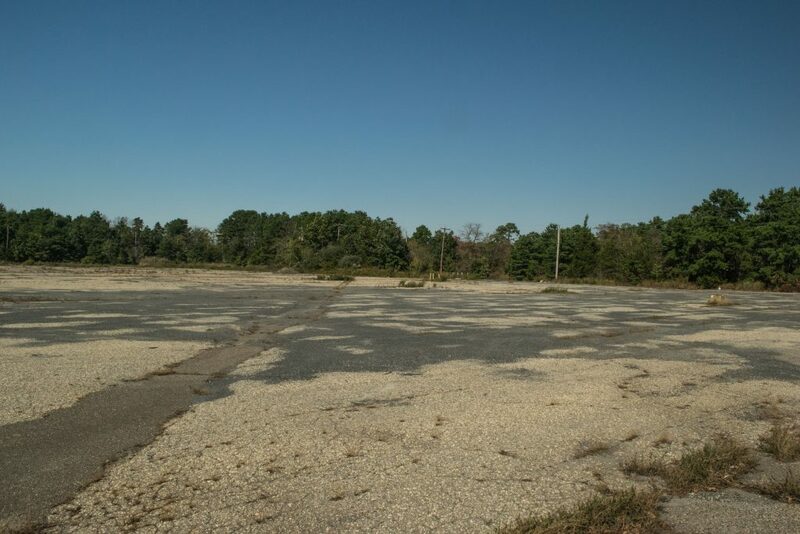 Brick officials say the developers of two projects on the Route 70 site – an indoor sports dome and a retail center – are on track to formally present their plans for approval to the township’s planning board in November or December. Planning board approval is essentially the final step before the property can be sold by the town to its new owners and shovels can break ground. The plot is considered an area in need of redevelopment, a formal designation that allows the township to name a developer and dictate what can be built there. Morris’ company, M&M Realty Partners, initially gained redevelopment rights and pledged to build a hotel on the site. After missing numerous deadlines along the way, M&M proposed a massive condominium community for the site, which was roundly rejected by officials. He then sued after Mayor John Ducey terminated the agreement due to inaction. 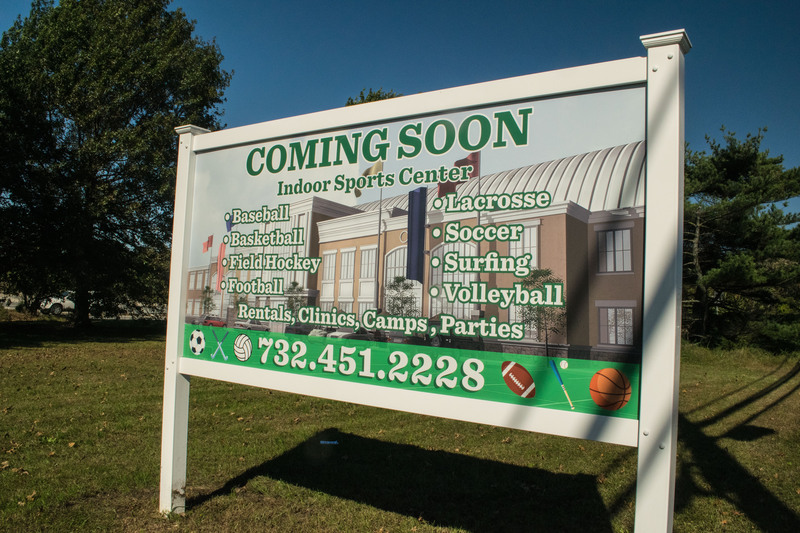 The litigation was finally settled last year, when Morris and the sports dome developer agreed to a new plan. 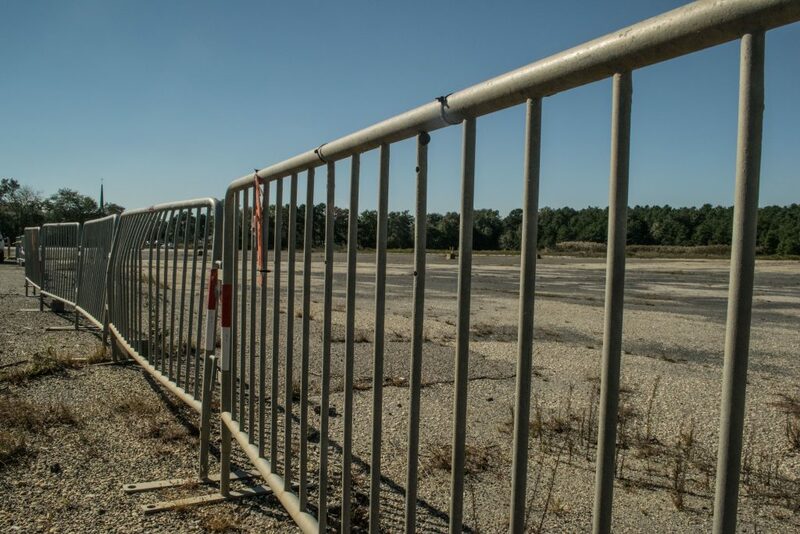 Since the settlement was hatched in May 2017, the 10 acre site has continued to sit idle as the developers drew up plans and began the arduous process of obtaining state approvals. 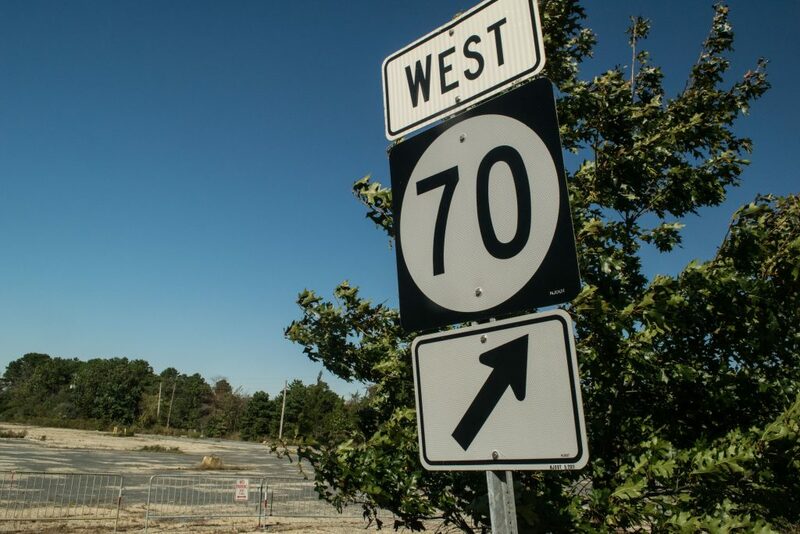 The Department of Transportation has signed off their plan, Bergin said, however the Department of Environmental Protection is still reviewing permits. “We had our traffic engineer go to [the DOT] and confirm that no additional permits would be needed from them,” said Bergin, adding that discussions are continuing on the DEP front. Still, the two developers are about ready to present their final plan to the board. The property will be split in two – one lot fronting Route 70 and one behind it – at a cost of $2.5 million each, for a total of $5 million. The site was purchased by the town in 2003 for $6.1 million in order to prevent a Home Depot store from being constructed there. No money was exchanged in what would have been a $7.5 million deal with M&M, since the structure of the deal required nothing beyond a $100,000 deposit until the township planning board approved construction. That plan never materialized, with Morris claiming a hotel would not be a viable use of the property. Financing issues also affected the development following the 2008 financial crisis. In a sign that the planning stages of the project are reaching their final days, a pre-application meeting between the developers and township officials was recently held. “It gives them an opportunity to tweak their plans and strategies before they go before the board,” said Bergin. The hearing date has yet to be announced. It will be published here when notice is provided.